This week on The Relayterviews with the MVPs we snagged CanadianSyrup and Nehkara from The Relay. We’re also doing it a little differently this week, this time we did a video. Once again, we at The Relay would like to thank CIG for the MVP. 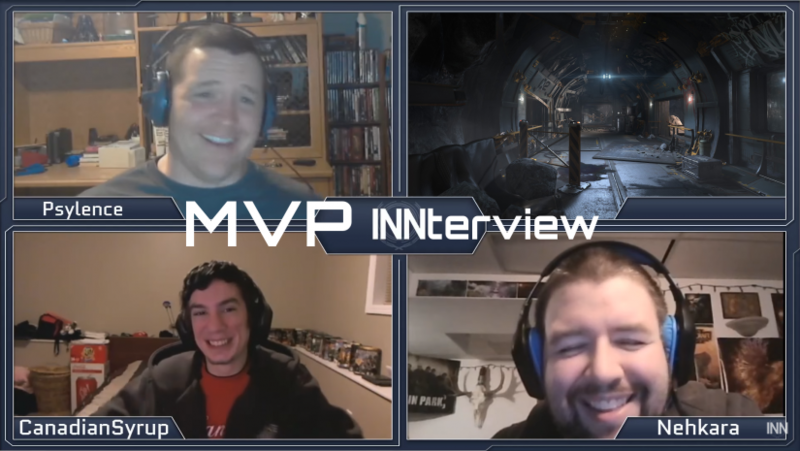 Join us next week for another The Relayterview with the MVPs. Next week we have Keneto for his RADAR Globe. Unfortunately he’s unable to join us for a Skype call, but rest assured this won’t be the last time we do a video interview. Over a year ago when The Relay first started, Nehkara is the one who brought me in. I’d known him already for a while from over on the subreddit, where he did weekly rundowns of the news from Reverse the ‘Verse, and I always thought what he did was amazing.